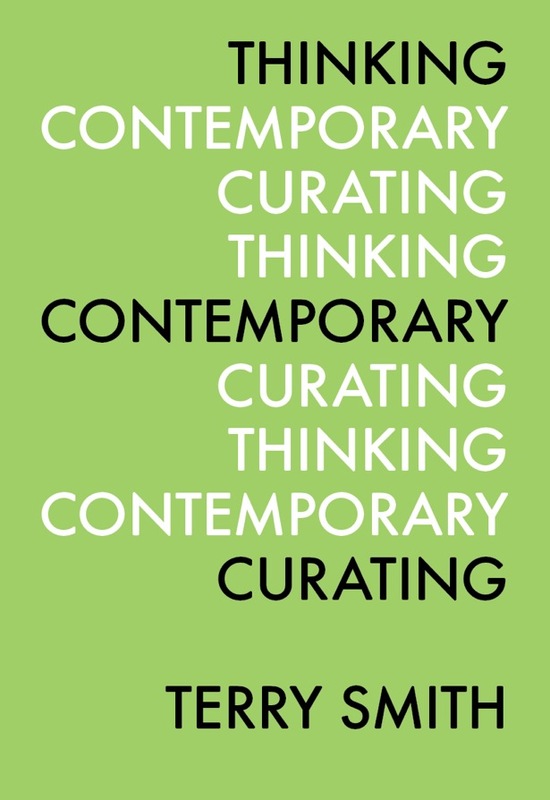 Thinking Contemporary Curating is available as digital and softcover versions and is distributed by Distributed Art Publishers (DAP), ISBN: 978-0-916365-86-8. 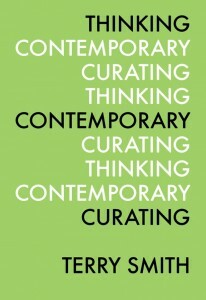 Paperback, 6.25 x 8.5 inches, 256 pages, 25 black-and-white illustrations. $19.95.